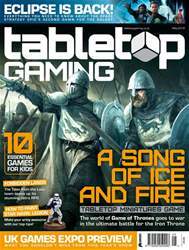 Hot on the heels of its successfully Kickstarted sibling, Dark Souls. 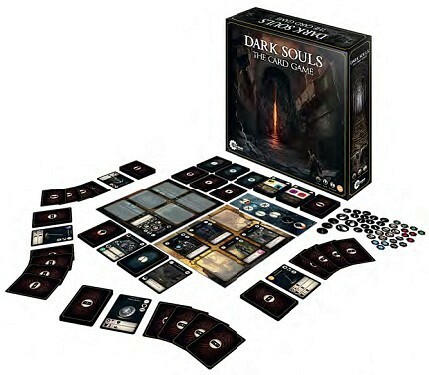 The Board Game, but with no miniature funfair, is Dark Souls. The Card Game. It is a co-operative dungeon crawler with, as the game itself puts it, ‘deck evolution’ mechanics. In reality, the ‘evolution’ would be more accurately compared to light deckbuilding, while hand management is a more predominant part of the game.